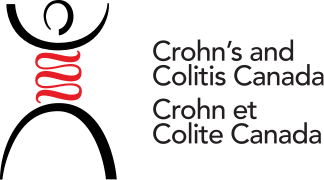 Crohn’s and Colitis Canada is accepting applications for its 2019 Grants-in Aid of Research (GIA) competition. A summary is provided below. Applicants must complete the online applications available via the proposalCENTRAL website.